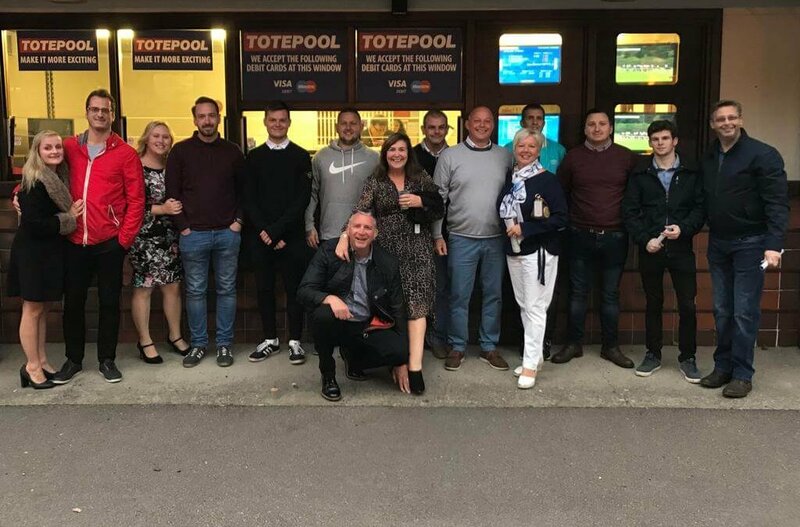 The East Midland Coatings team enjoyed an evening at Leicester races last week. A great night was had by all, even those that lost a few quid along the way. It was an excellent night of team bonding between old and new faces and is a fitting example of the brilliant team morale we currently have at EMC.